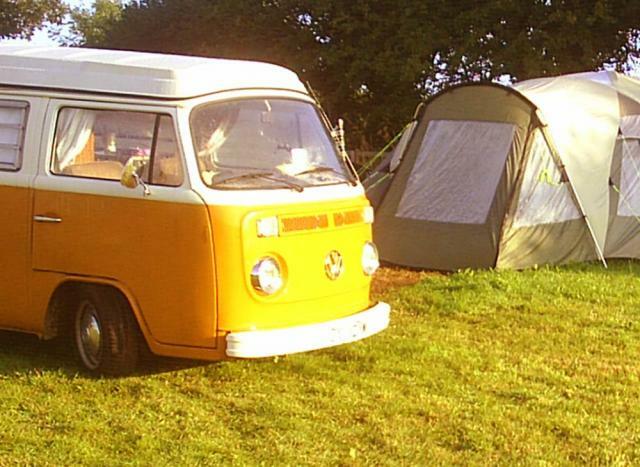 Bring your own touring caravan and stay on the upper field with views towards Polperro and Llansallos or camp amongst the apple trees in the old orchard. Camper vans have their own level parking area with ease of access to the road and hook ups are available on request. Our facilities include 2 individual en-suite shower rooms providing privacy and convenience for family use and a separate private bathroom large enough to deal with whole family. For washing up and laundry there is both a heated indoor area and a large outdoor Belfast sink with plenty of room for getting the sand out of your beach towels all supplied with plenty of free solar hot water. As well as our heating and hot water being powered by renewable, carbon free solar energy, we are also a member of CoaST sustainable tourism and offer full recycling facilities. Polglaze offers an uncrowded peaceful countryside location free from the trappings of commercial parks.